8-12 working days from approved artwork (weekends and public holiday not included). 1. How to indicate the opaque area on a clear card? 2. How to indicate the area to be seen through without printing? 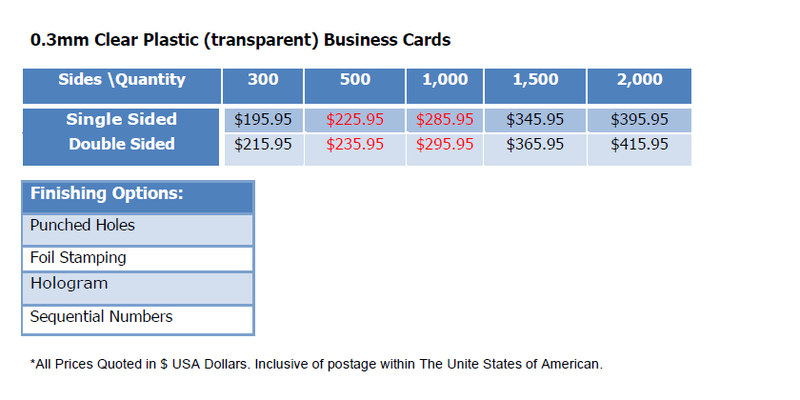 3.Can I get the Clear Business Cards double sided? 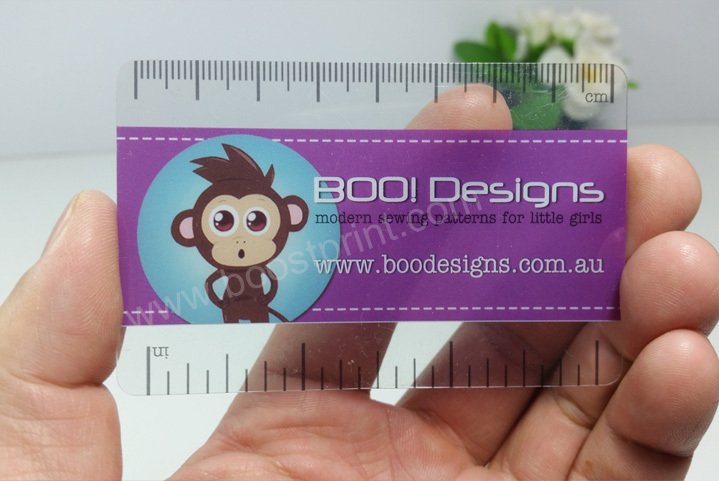 Yes, but double sided printing is available only for specific artwork, please email us the artwork at contact@boostprint.com.au then we would check any possible problem. The cost would be also different. 4. Can Clear Business Cards be written on? Unfortunately not, even a permanent marker cannot be used to write on such card stock. 5.Can I put a photo on such card stock? 6. Can the corners be done a right- angle? Unfortunately, the standard corners of all our plastic cards including the clear business cards are rounded corners. 7. Do you give a quality guarantee on your work? 8. Can we split our order for 500 into 2 names of 250 cards? 9. How do I know if my Order has been Dispatched yet? 10. Can you print the colour as same as that in my design? At Boostprint you should only expect high quality business cards that are cost-effective. Still looking for answers?